This week we're welcoming back one of our favorite sponsors. 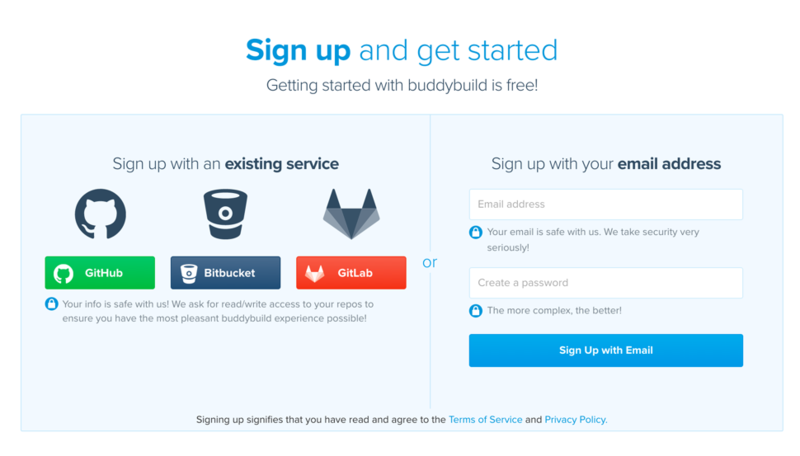 These folks have been sponsoring for quite a while now, so huge thanks to buddybuild! If our app ever crashes, buddybuild will trace back and highlight the exact line of offending source code that caused the crash, telling us which users were affected, and how many times the crash happened.